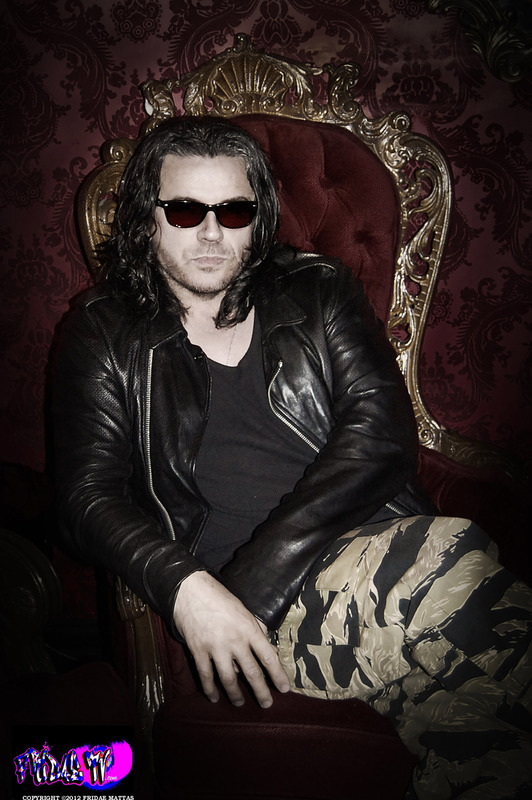 A couple of weeks ago, I literally flew in to Toronto from NYC to catch up with Ian Astbury lead vocalist and founding member of 80’s Rock band “The Cult” . He was in Toronto promoting “Choice Of Weapon” the latest Cult album. This is the bands first studio record since 2005 and it is available for everyone to purchase May 22nd 2012 worldwide. Normally to interview a veteran like Ian, I personally think it is more difficult to create questions other Journalist have yet to ask, especially when the birth of the band was before your time. Ian had a calm aura about him, he was super nice, very down to earth and relaxed in his LMAF tiger pants, the queries came naturally.